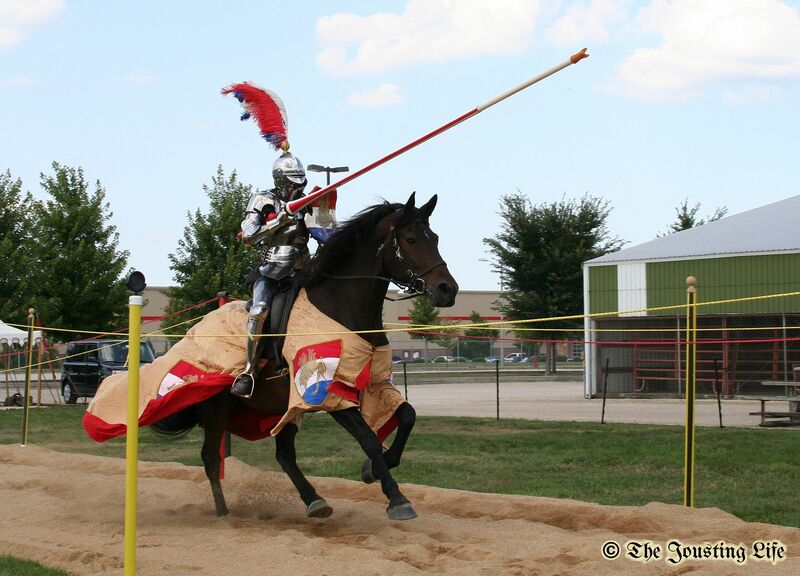 I've started the list of Jousting Tournaments for 2014. Please check it out. If you know of any tournaments that are not included on the list, or if you have more information about a tournament that is already listed, please email me with the information and links.